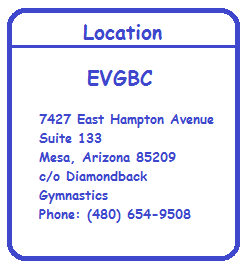 If you are looking for you information on your gymnast's account with evgbc there are links to take you to the site for that information on the top of all the above mentioned websites called "Gymnast Account Login"... OR ... Click the image below to get you there. 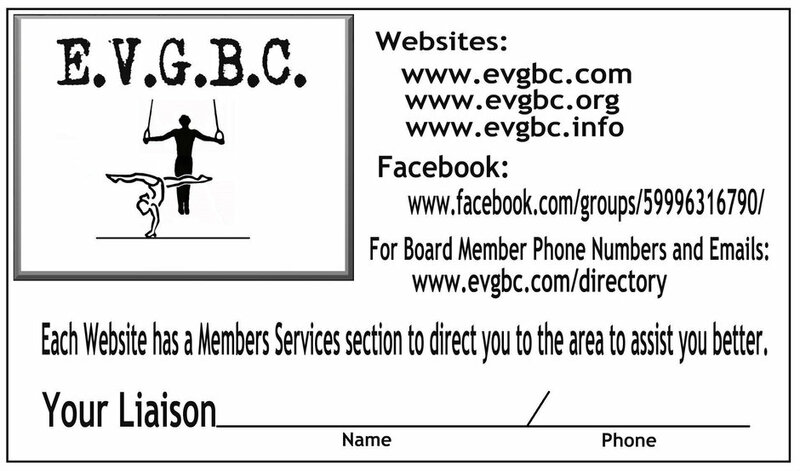 Once there you will need your sign in information to sign in at the top left. Contact Kim or Fred to get that information.